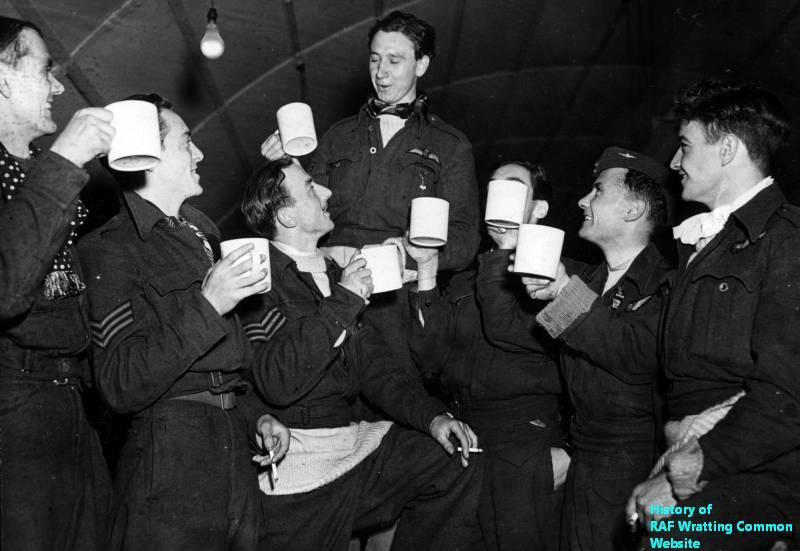 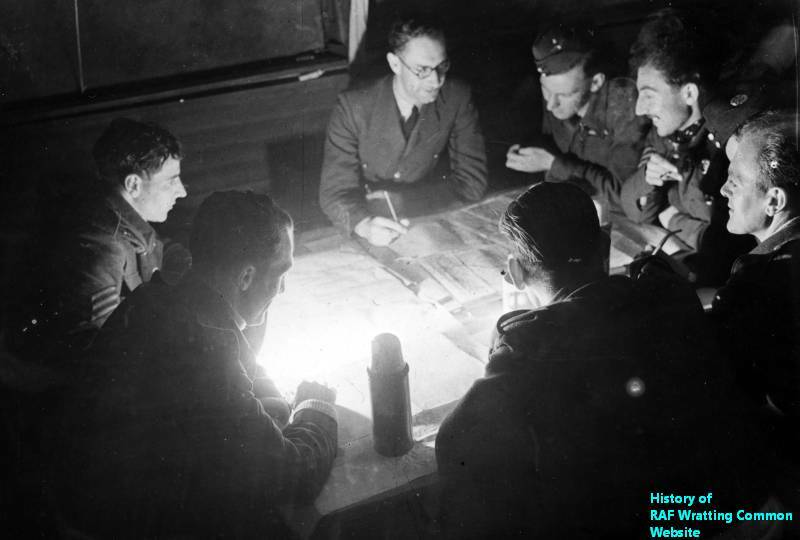 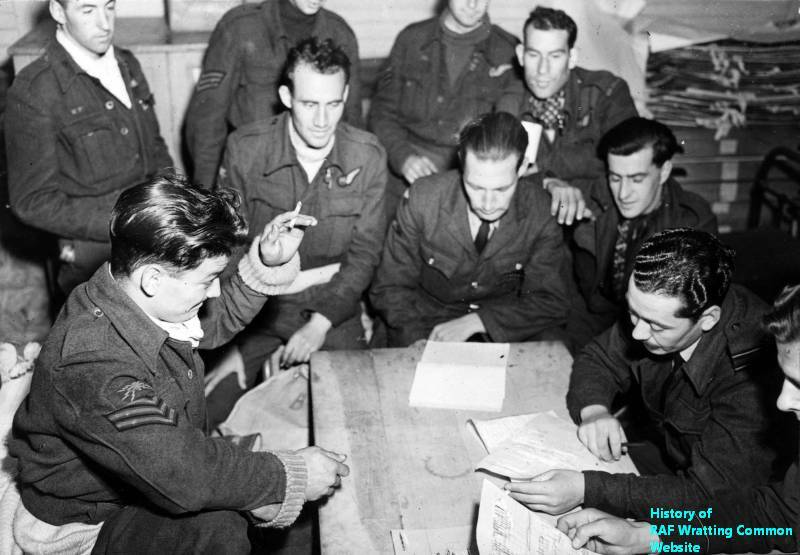 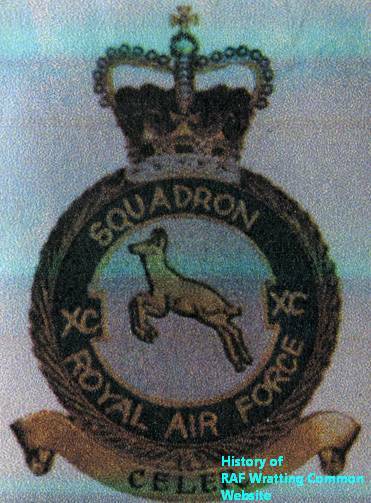 For a description of 90 Squadron's time at RAF Wratting Common click here. 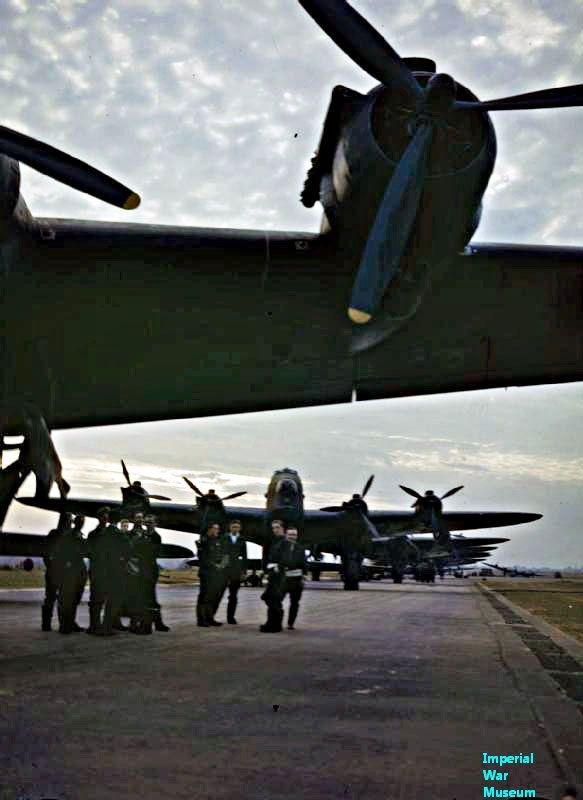 After leaving RAF Wratting Common the Squadron converted to Lancasters. 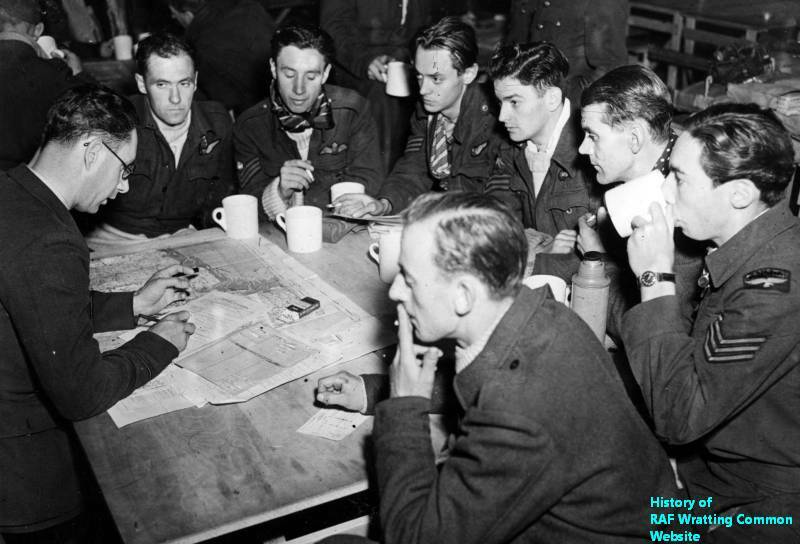 They also took part in operation MANNA. 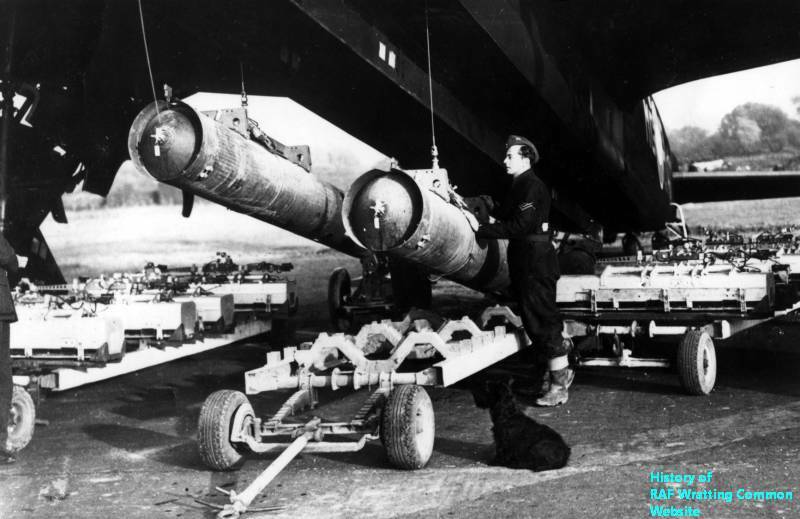 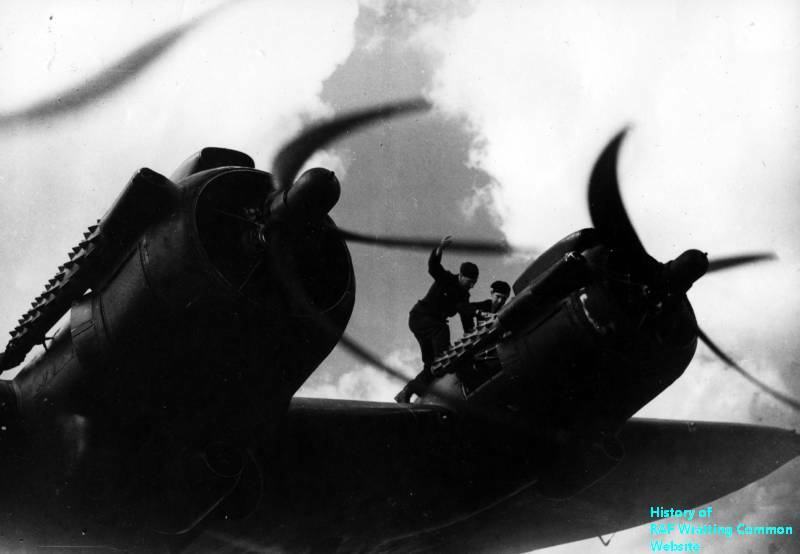 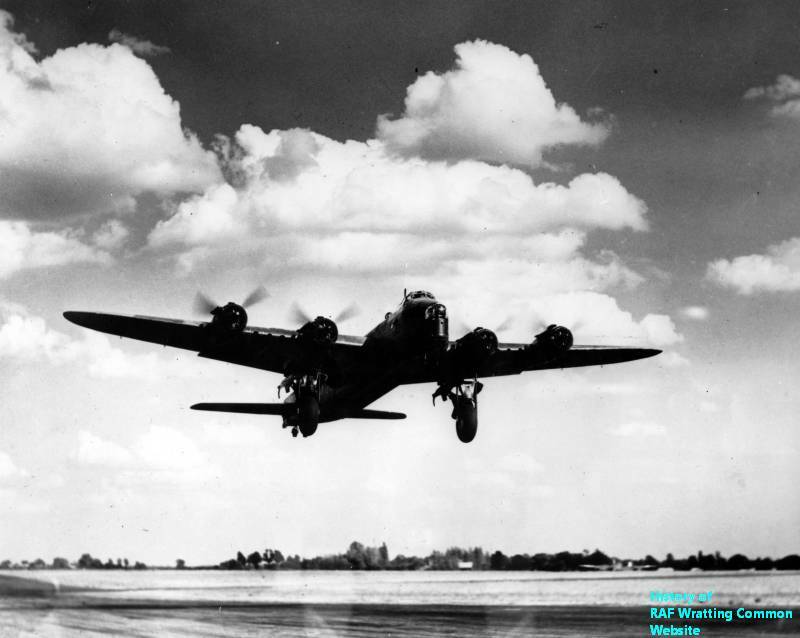 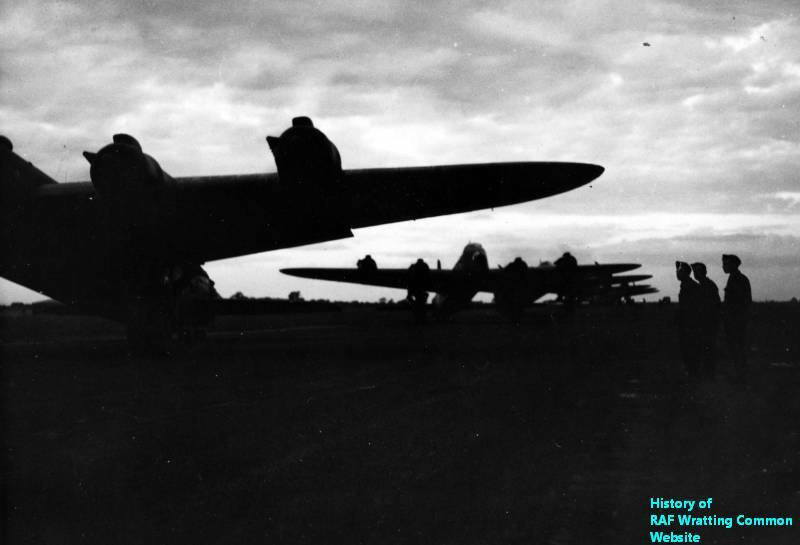 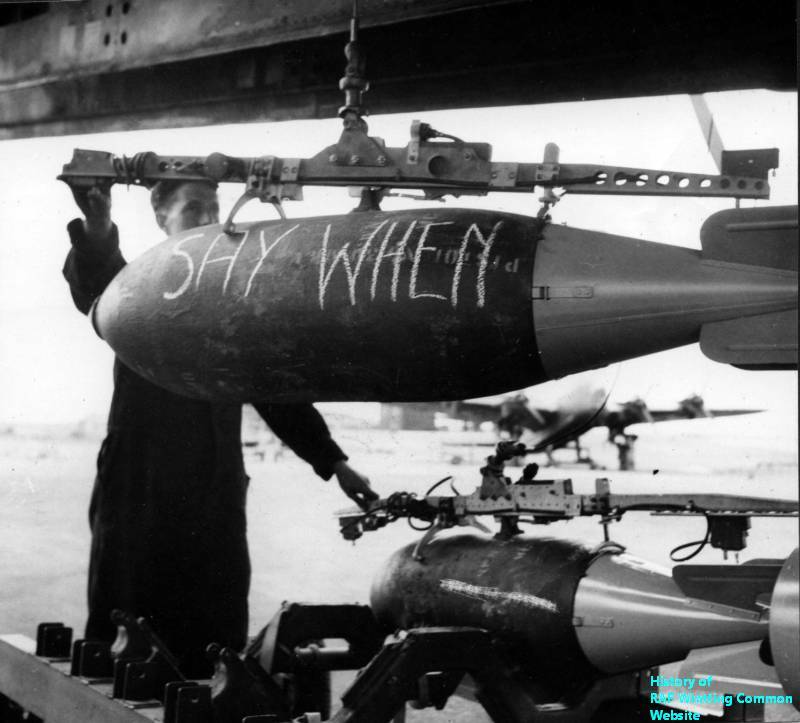 In its role as a heavy bomber squadron, 90 Squadron flew 4,613 sorties and 86 aircraft were lost.